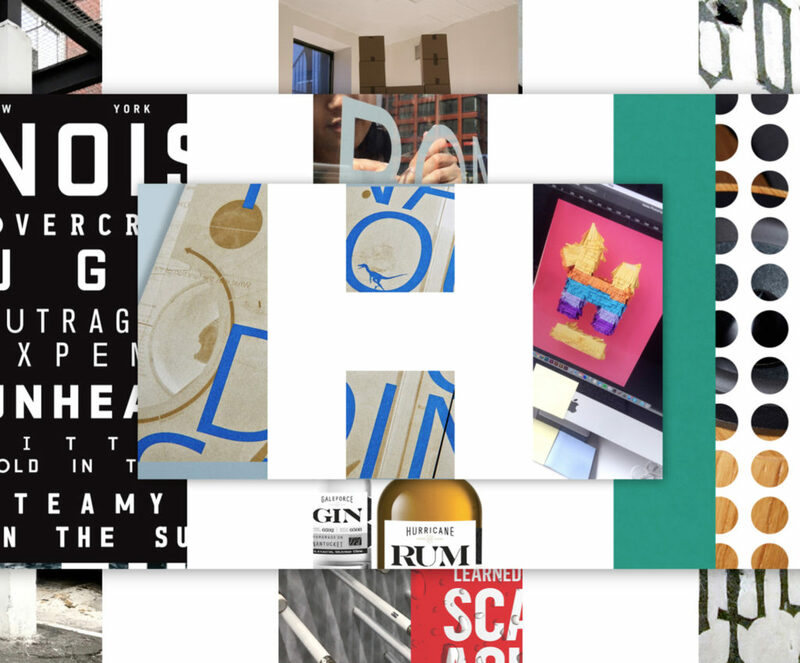 Hinterland is a New York–based multidisciplinary design studio. We create branding for print, digital, and physical environments, as well as publication design for books and magazines. Hinterland knows that truly successful design hinges on thoughtfulness, thoroughness, and personality. The firm’s ability to deliver these needs regardless of a client’s industry or the size of its project is impressive. 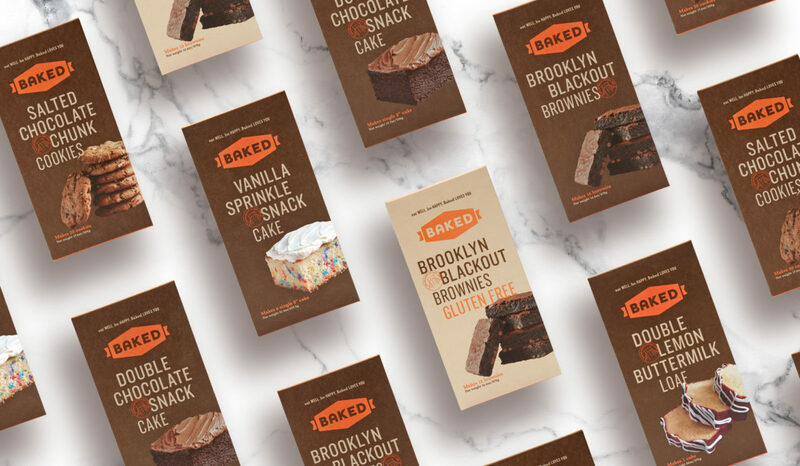 Tasty branding captures the maverick spirit of Baked, an artisanal bakery and café with locations in Brooklyn, Manhattan, and Tokyo. Book design for The School of Visual Arts, a multidisciplinary college of art and design known for its unparalleled faculty and innovative curriculum. The design of the SVA Senior Library conceptually expands on the Choose Your Own Adventure children’s book series. By design, there is no true beginning, middle or end. The experience is nonlinear, just like a designer’s education, design-thinking, career, and life after graduation. 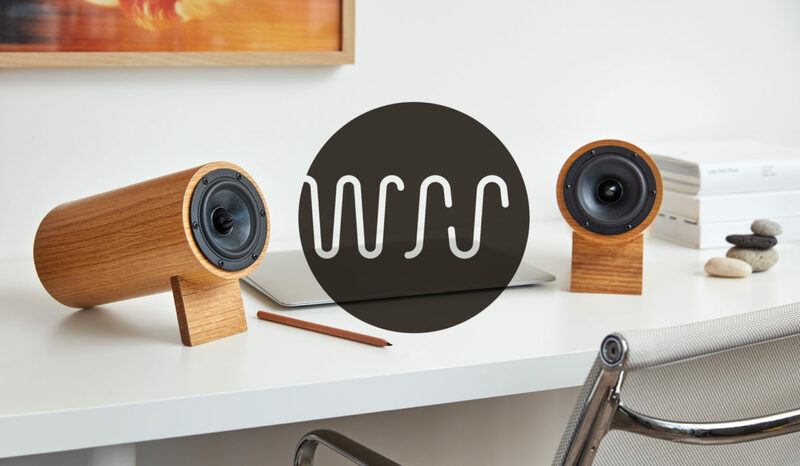 A dynamic brand identity amplifies the image of Well-Rounded Sound, a boutique company that designs and manufactures the finest audiophile equipment on the market. Sound as oscillating waves of energy heavily influence the logo while the industrial design of the product itself influenced the circular container of the mark and the customized rounded typography. 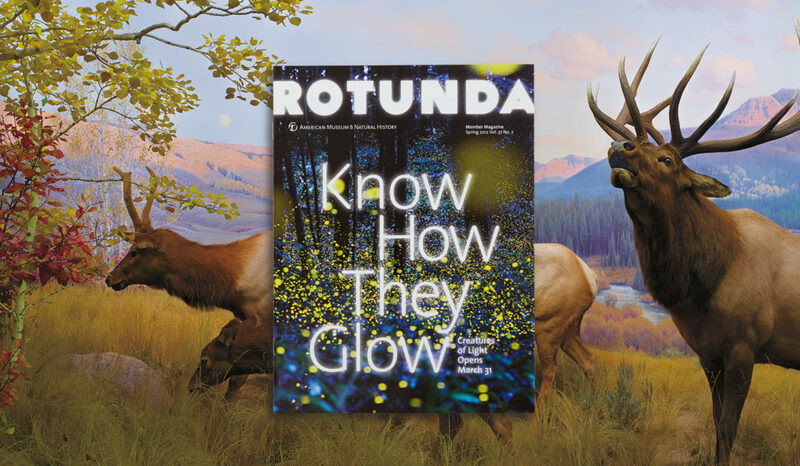 All products are manufactured and designed in the U.S.
For the American Museum of Natural History, one of the most prestigious science museums in the world, we redesigned Rotunda, the museum’s magazine for members. Our design for Rotunda skillfully—we like to think scientifically—balances a clean, clear and flexible layout with a contemporary look that enhances the AMNH brand. The relaunched Rotunda has quickly established itself as a signature element of the museum’s marketing and publications program. We continue to work with AMNH on every issue of the magazine. 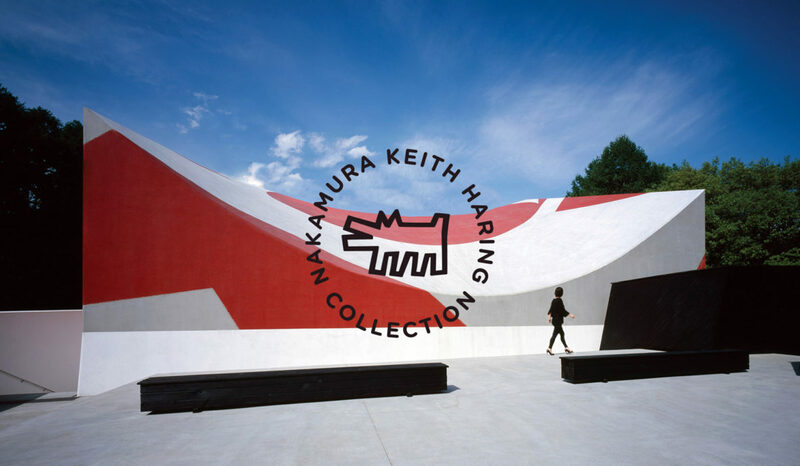 Located in the mountains north of Tokyo, the Nakamura Keith Haring Collection is a museum unlike any other in the world, dedicated solely to the work of the groundbreaking artist Keith Haring. Our ongoing collaboration with the museum has created a graphic identity that links Haring’s elemental drawing style with an ancient Japanese craft and the museum’s spectacular natural setting. 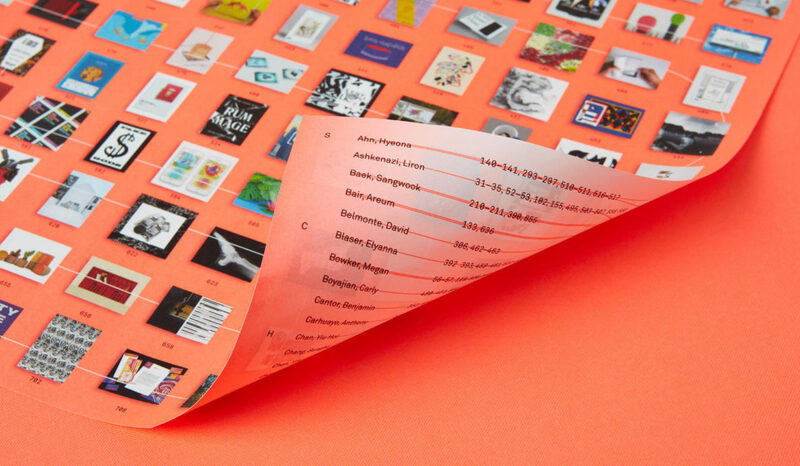 Hinterland is a New York–based multidisciplinary design studio. We create branding for print, digital, and physical environments, as well as publication design for books and magazines.